The State Hospital in Evansville was once a sprawling campus -- equipped to care for hundreds of mentally ill patients. Today, the facility has just 168 beds and officials tell 14 News, getting one of those beds can be very difficult. The patients that so desperately need mental healthcare are finding beds not in healthcare facilities, but in local jails. The community-wide discussion about available help for the mentally ill was thrust into the spotlight following the fire that destroyed 9 units at the Sugar Mill Creek apartment complex. There were mixed reactions when the community learned the woman arrested and charged with intentionally setting that fire -- is mentally ill.
"We don't have an answer to your question," Superior Court Judge Wayne Trockman said. 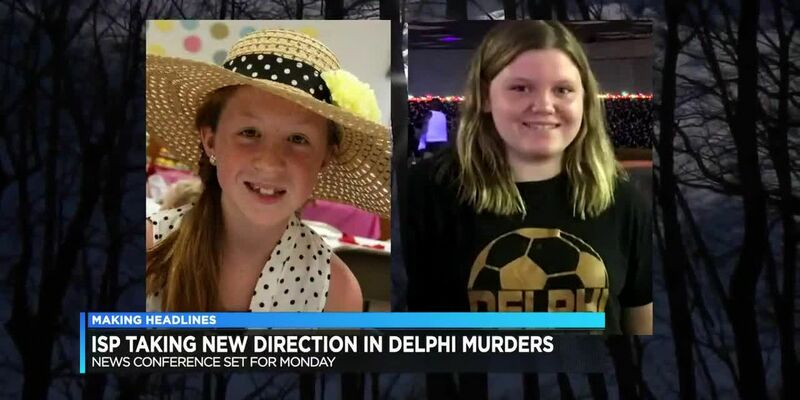 "A lot of times there are better answers, we just don't have any right now," Vanderburgh County Sheriff Eric Williams said. Sheriff Williams and Judge Trockman are stumped. Both recognize the county jail is overwhelmed with mentally ill inmates, but neither see's an immediate solution. "We have a significant number of folks that suffer from some degree of mental illness," Williams said. Inmates wait days, weeks and months for their day in court. All the while, officials say their mental health is deteriorating. "The jails aren't corrections facilities, they're detention facilities," Williams said. "My job is not to heal them or make them better. More often than not, they come out of here in better health than when they got here. But that's not necessarily always the case for somebody that's got mental issues," he added. While cost estimates vary with housing of mentally ill inmates, officials said it's taxing on the system. "We can't purchase the drugs that are sometimes necessary," Judge Trockman said. "In many cases, the symptoms or the manifestations of the mental illness are made worse while they're in a facility like this because we're not capable of providing the treatment that they need, or the counseling they need, or the environment that they need," Williams said. The jail is now the largest mental health care facility in the county. "The State Hospital here in Evansville is a great example. It used to be a sprawling campus that had hundreds and hundreds of beds. Now it's a small building with very limited resources. And this is kind of the fall out of that," Evansville Police Sgt. Jason Cullum said. When jail is overcrowded, so are the courts. In September, Vanderburgh County Judge Jill Marcrum started Mental Health Court. 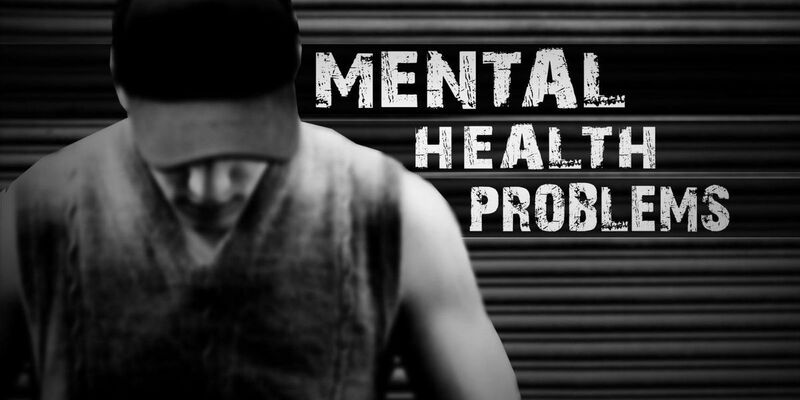 "It grew out of a realization we have a number of individuals in our community who suffer from mental illness, who also happen to commit crimes because of their mental illness. And those are the individuals that we are really trying to help," Judge Marcrum said. Right now, Judge Marcrum has eight people going through Mental Health Court, three people waiting to sign plea agreements and three people waiting to get into the court. "I can tell you we are very near capacity, which is heartbreaking because when you find someone, when someone is referred to our court, and you review their medical records and the facts of their criminal charges and they seem very appropriate, we want to take them, we want to help them," Marcrum said. "Two people who will graduate early in the fall. And they're doing fabulously and it's just such a joy," Marcrum added. Law enforcement officers have received special training to recognize, understand and communicate better with people who are mentally ill.
Judge Marcrum says because of this training, they have been able to divert a large number of people out of the criminal justice system.